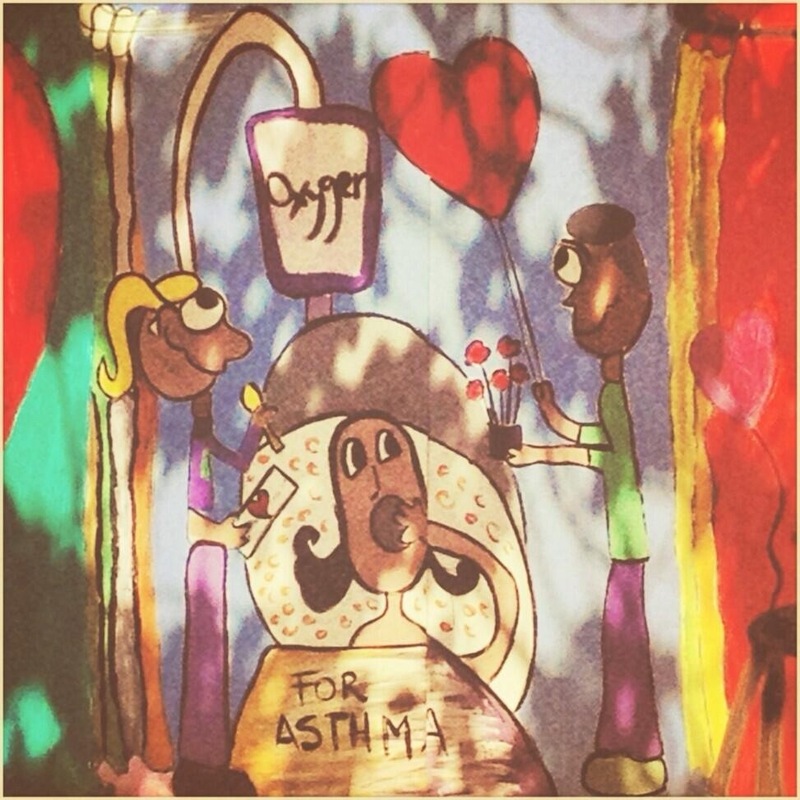 Help kids with asthma and win cash prizes! Join us for the #GamifyAsthma Design Challenge, a one-day hackathon that brings together technologists and designers who want to build a better life for kids with asthma. After a short presentation on childhood asthma, participants plan, design and build a website or application in eight hours. Challenging, fast-paced and intense? Absolutely! A mad adrenaline rush? Totally! A chance to make an impact? Defintely! The event is open to individuals and teams. The submission should be a game that appeals to children aged 5-12 and has incentives. For kids with asthma, the incentive should be to use their controller inhaler every day and for all other kids other healthy behaviors should be encouraged such as eating fruits and vegetables or being physically active. Submimssions should include a 1-minute video pitch and screenshots of the product. A live demo is always a plus. Registration is free! Please visit http://gamifyasthma.eventbrite.com to register.